Release date November 30, 1999. ”œDon’t call it uncertainty – call it wonder. 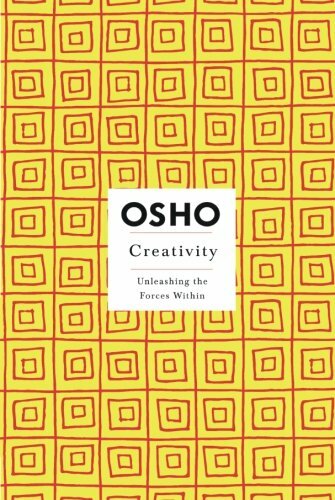 Don’t call it insecurity – call it freedom.” Another fantastic Osho book for anyone looking to make a change in their lives and try something new. Release date November 20, 1999.